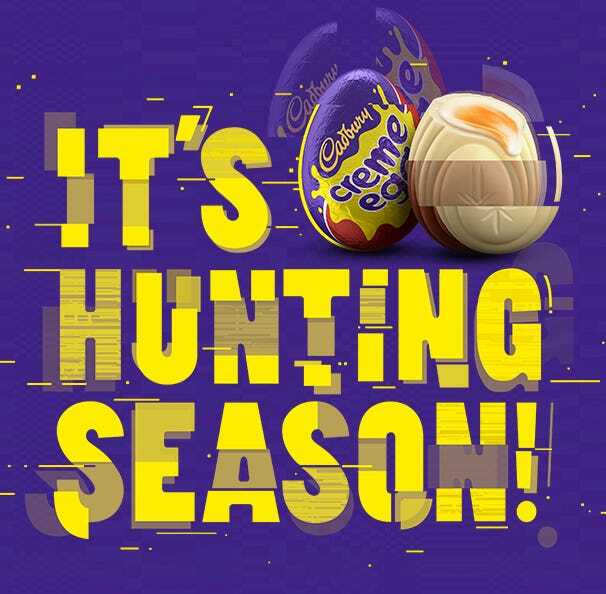 Cadbury Wispa chocolate bars - back for good. 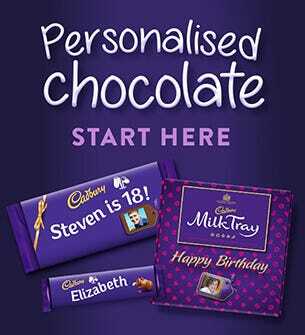 Yummy Cadbury chocolate bars. 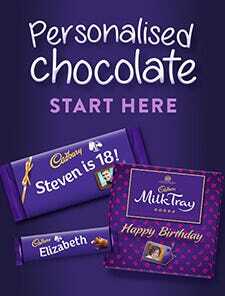 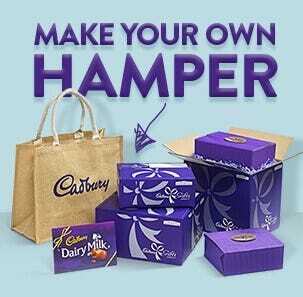 Cadbury Gifts Direct - the convenient way to gift Cadbury, perfect for all gifting occasions. 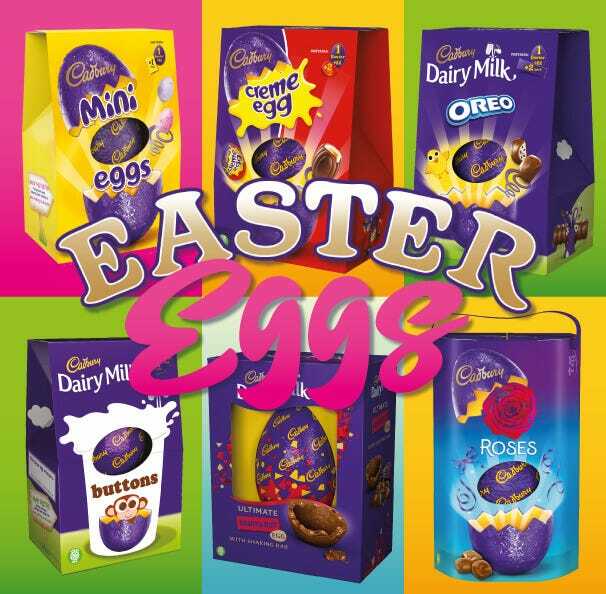 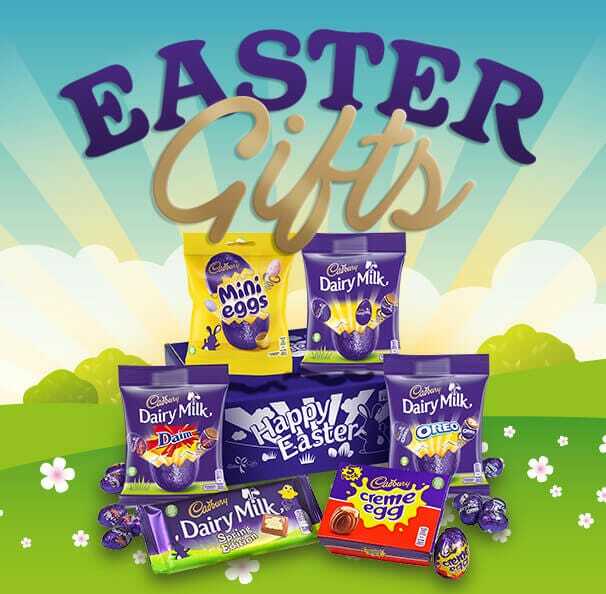 Use Cadbury Gifts Direct for chocolate gifts with the universal appeal of Cadbury. 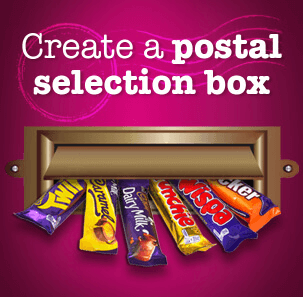 Unique chocolate gifts with all the famous Cadbury chocolate brands and bars including Wispa, Roses, Milk Tray, Dairy Milk and many more. 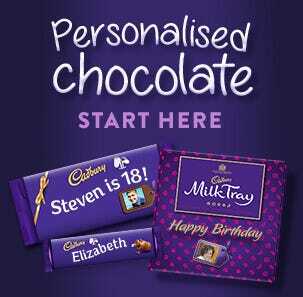 With next day delivery available to friends and family in across the world.